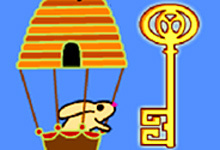 Bees are meant to collect nectar and give us honey, but here at horse-games.org, they are meant to entertain us. 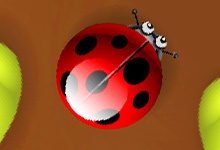 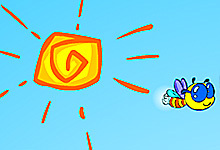 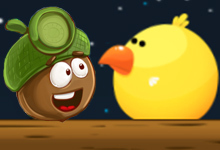 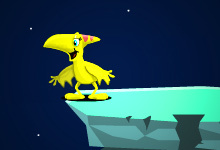 Play the collection of bee games and find out what kind of bee games will make you happy. 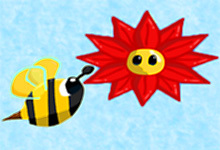 Bee games are created for those players who love bees and honey. 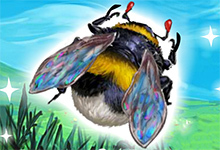 Join the bees with the colony queen, become a cosmic bee or help bees under attack. 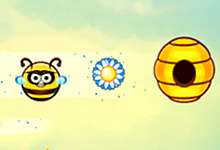 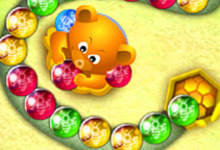 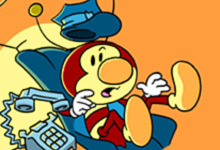 Many bee games will draw your attention, so play them all and have tons of honey fun! 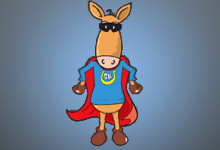 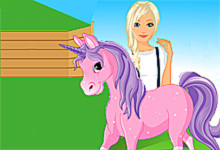 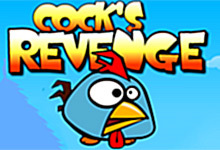 Welcome to the sweetest free online games at horse-games.org. 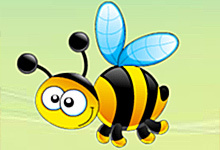 Bees produce honey and we all know that the honey is the most healthy and tasty treat we can ever get from Mother Nature. 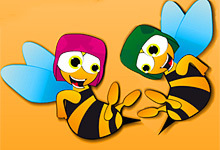 Honey bees are always busy. 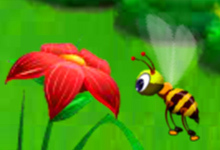 They don`t have time to play free online games, but luckily you are not a bee and you have plenty of time for playing games with one of the biggest workers in the world. 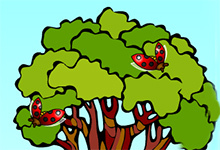 Not only that they produce honey, but they are also super important to help other plants grow. 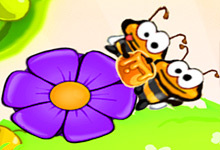 Play the Happy Bees game, Be the Bee, Funny Bees and so many others that will surely make you smile. 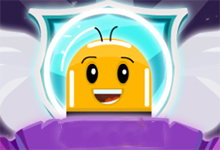 Do not underestimate them, because sometimes they can be your enemy, but that is only because they are trying to protect their hive and their honey. 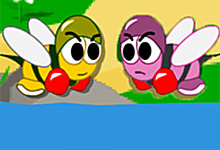 Bees Under Attack, Bee Boxing and Bear and Bees are the real proof for that. 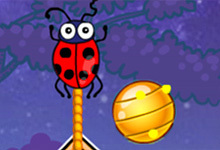 Play all bee games and have fun.